The scuba diving industry is a rewarding one, allowing you to pursue and live your passion for diving. It can however be fairly competitive, especially in developed cities or popular holiday and diving destinations. There are many reasons why one would want to open up a dive business, including expanding on a lifelong hobby, passion for teaching and sharing experiences with others, challenging yourself and putting your business plans in action, or simply to earn some income from something you do all the time anyway! Whatever your reasons are, it is paramount that you have plans in place to keep the business sustainable. How do you do this? Well, luckily many of our valued members are already doing well – so keep up the great job. For those of you who are feeling the strain then we may look into how we can make your business / operations do better. For today, we shall just dwell on the importance of setting goals. This is one of the key ingredients for a successful business and an obvious one which should be developed at the very beginning. For instance, do you know what the minimum amount of monthly sales is required to break even? By knowing this, you can set your goals to a realistic figure. It is better to, at the very least, break even or make a profit of a certain amount, even if relatively small. By first setting your business goals and focusing on your budget and expectations, you can then proceed to work on how to achieve the goals and build accordingly against your success. 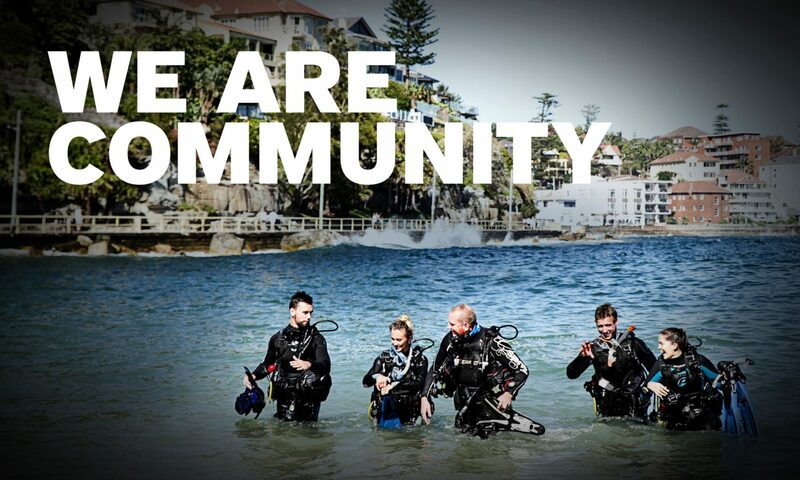 This area of your dive business is one that is of importance to us, as it should be to you. If you require any assistance or need further information on setting goals then please get in touch with your local PADI Regional Manager. PADI Regional Manager for Malaysia, Singapore, Vietnam and Cambodia.